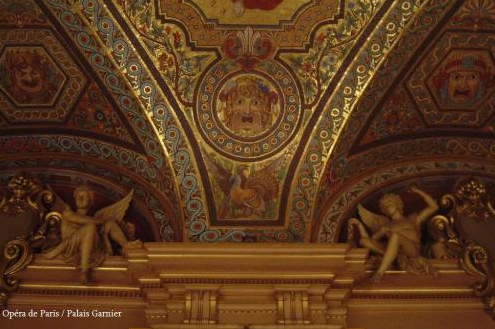 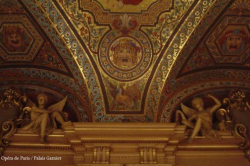 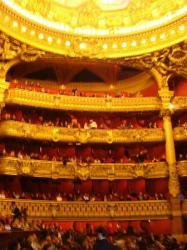 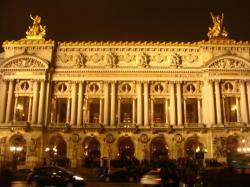 The Palais Garnier was built on the orders of Napoleon III. 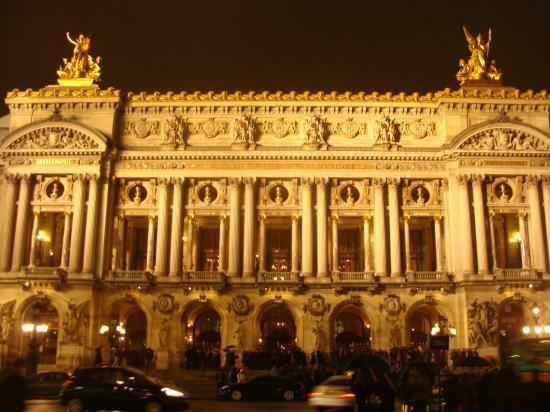 Charles Garnier directed the project of this Opera House between 1860 and 1875. 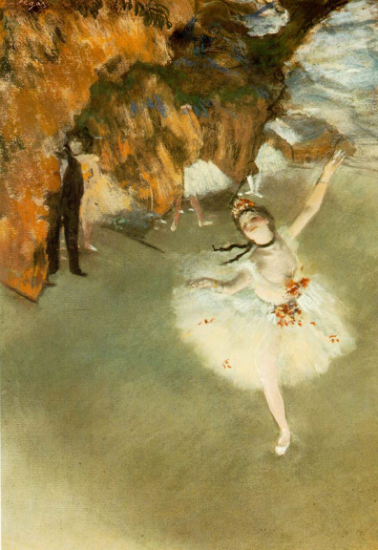 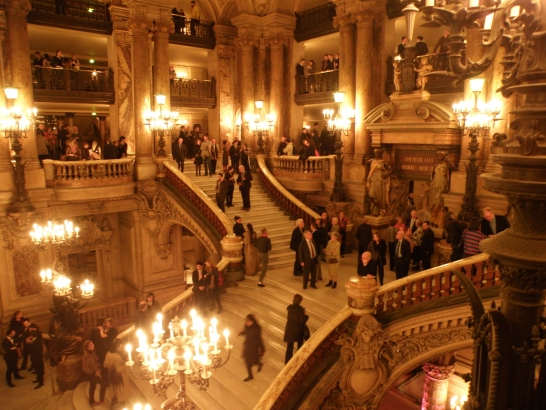 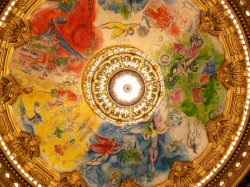 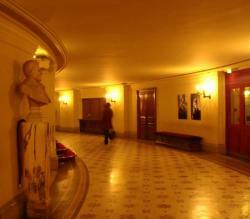 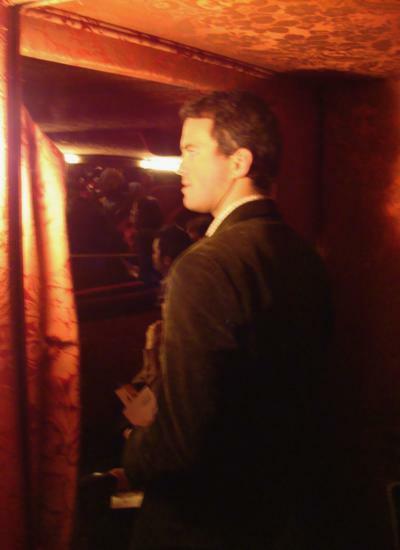 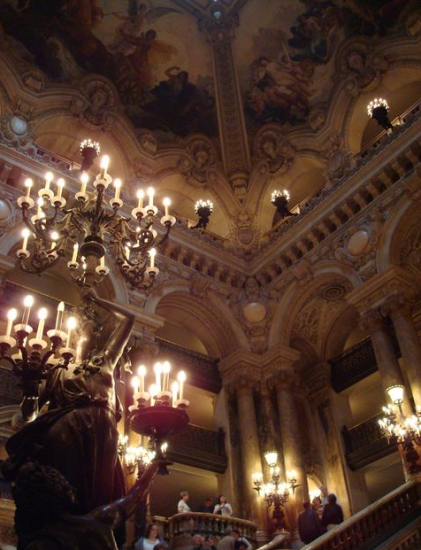 Nowadays, spending a night at the Opera is a magical moment, in a splendid Palace.